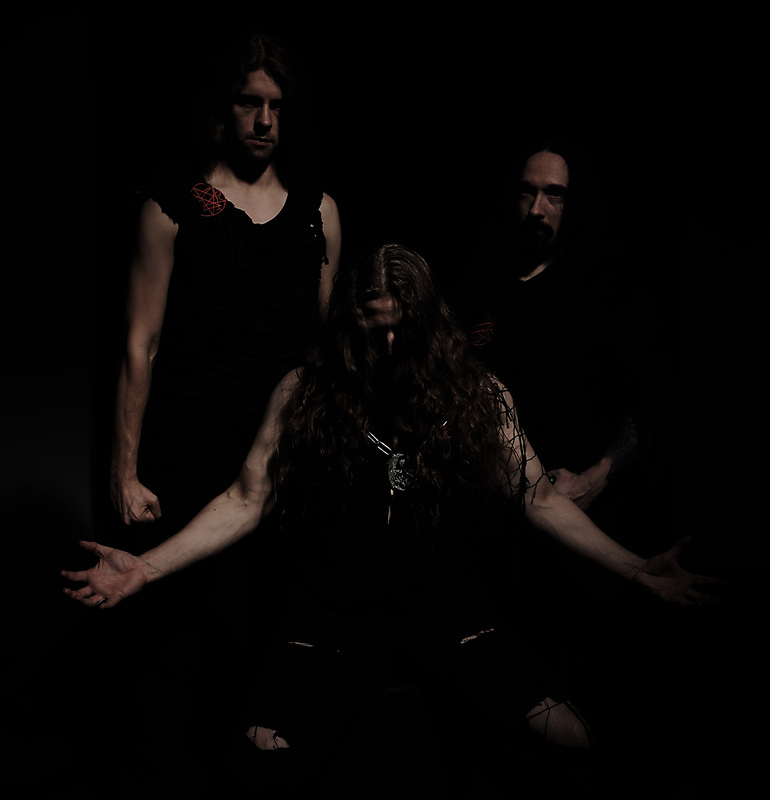 As stated in the band’s biography, available at their official Bandcamp page, Sulphur Aeon have emerged from the depths of the sea during the early moons of 2010. 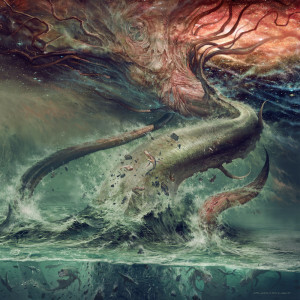 After a demo (Sulphur Psalms) and the “deep deep down they sleep” 7inch release, “swallowed by the ocean’s tide” materialized and got unleashed on january, 11th 2013. It did well among the critics… more to follow. 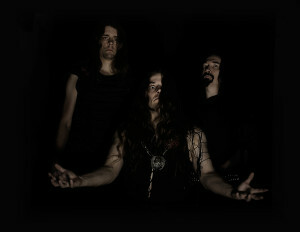 And now we have more, Gateway to the Antisphere, their sophomore album is set to be released in April. Citing Lovecraft as an, this band caught already caught my attention, as I am a big admirer of this author and everything related to him. Now I had to get to know their music, as, unfortunately, I haven’t listened to the début album, a mistake I shall correct very soon. Although Death Metal is among the genres I most enjoy, especially the concerts, I haven’t heard a lot of it for the last months. 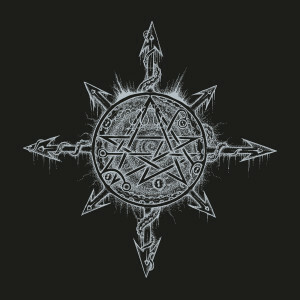 Now, after listening to Gateway to the Antisphere, I am going to listen to Death Metal more often again. The energy, the power, the dominant feel were missed by this man. And what a great release to be remembered of the magnitude of the genre, as Sulphur Aeon’s second album is simply outstanding. 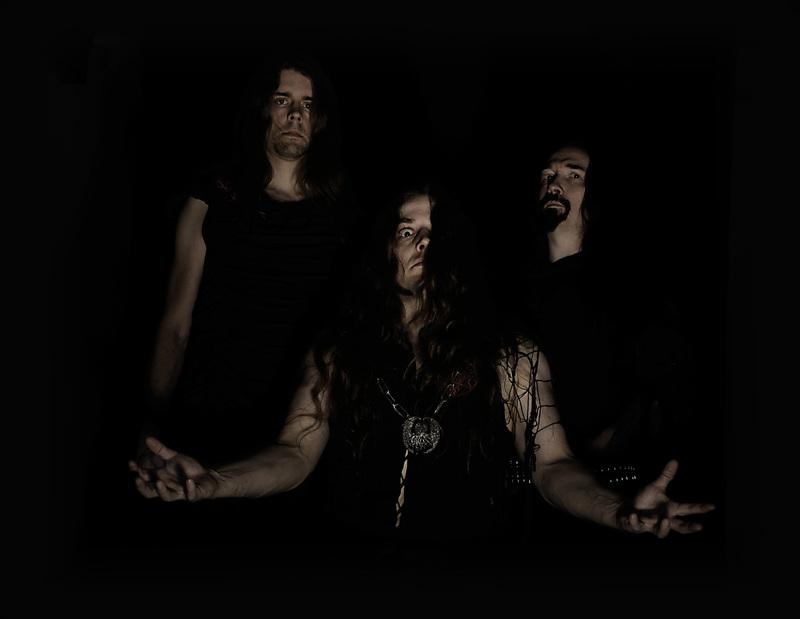 The Lovecraftian atmosphere, furious vocals, brutal riffs and astounding drumming are part of true work of art. The music is simply devastating, chaotic and ghoulish. It’s also fast, epic and heavy, even at times sounding completely beautiful in its dark aura. There’s something very special about this work that can not be transmitted in words, you have to listen to Gateway to the Antisphere to feel it. It’s mysterious, well-composed, original and crushing. What else can you ask about a Death Metal album? Right now I am listening to the album again and it’s so majestic, energetic, giving me a boost… this is a remarkable experience. 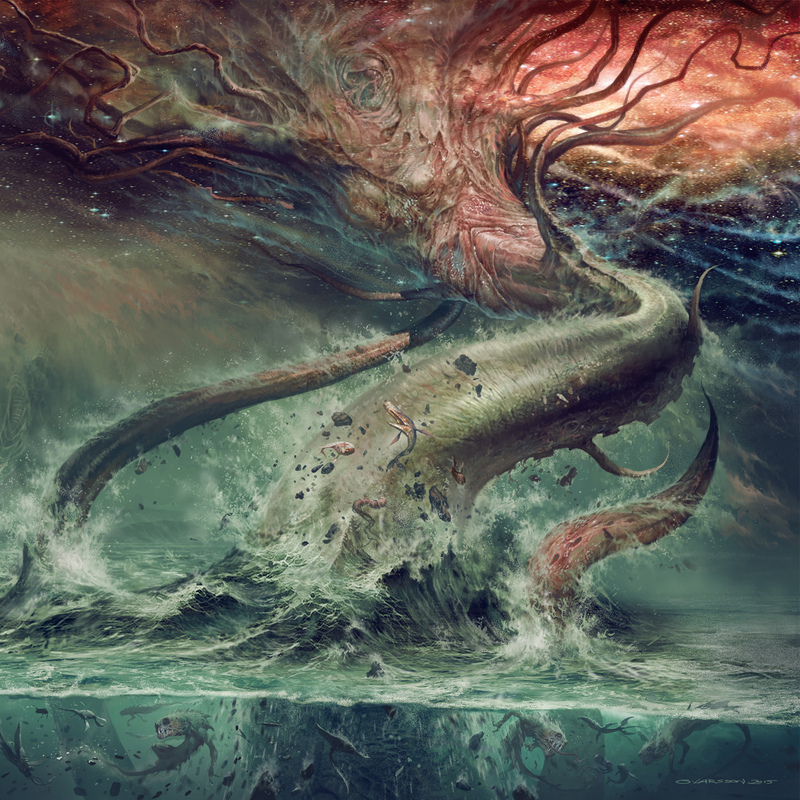 Besides all of this, you do feel like going into a journey throughout Lovecraft’s words, going through the perilous seas wherein men say Cathuria lies. And when it comes to the recording sounding/ the album’s production, I have nothing but compliments about this aspect of Gateway to the Antisphere; another positive point for this release. So, my cherished readers, I close my thoughts by inviting you all to check this band. They’re indeed amazing! 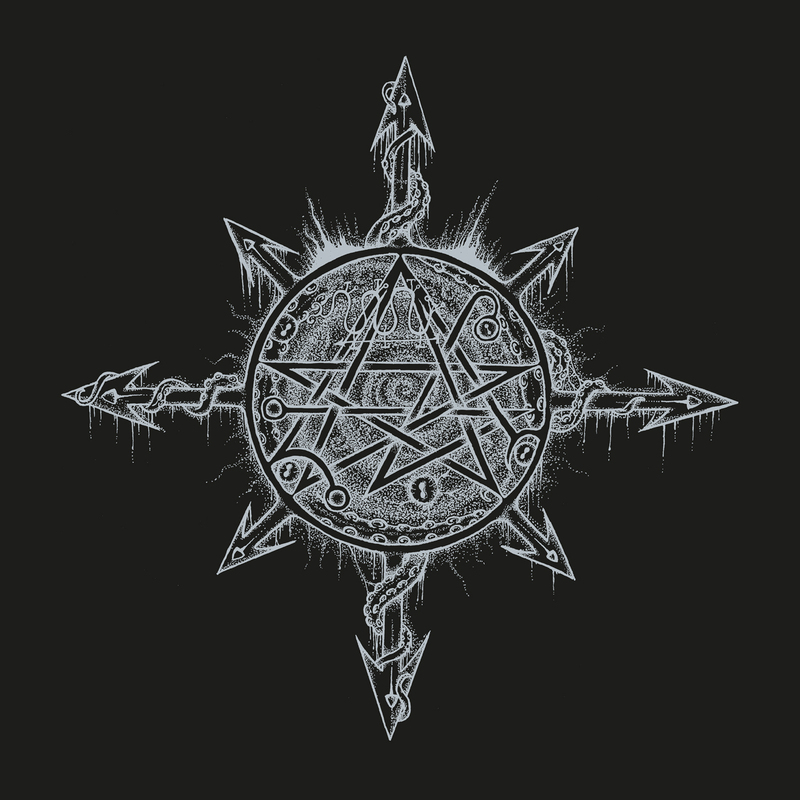 And if you happen to like their music as well, I urge you to support them, to find a way to promote this band, anything you are able to do in order to give more attention to these Lovecraftian Germans. Promo kindly provided by Wolf – Sure Shot Wox.